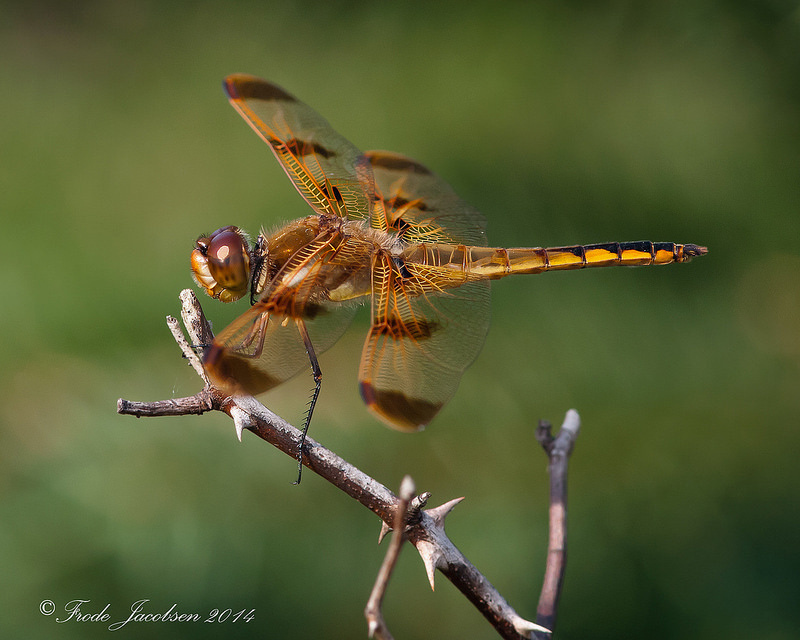 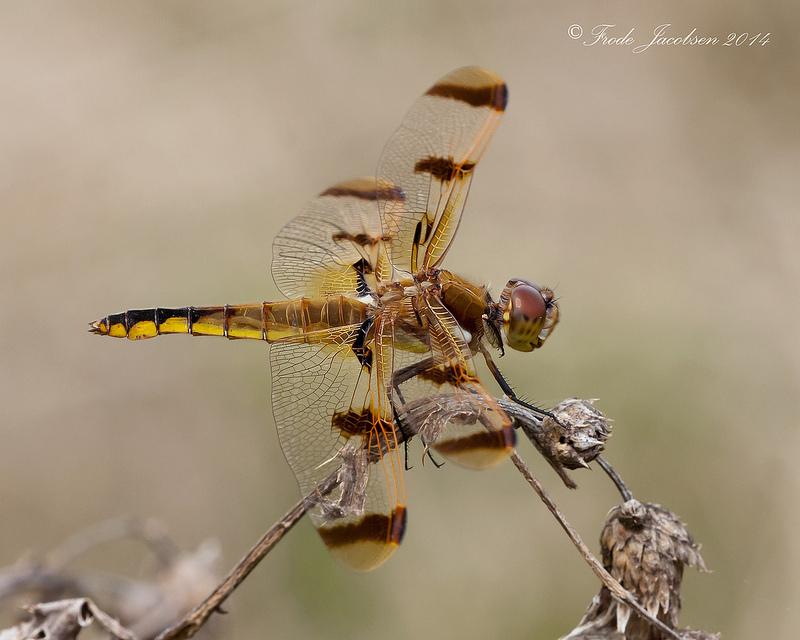 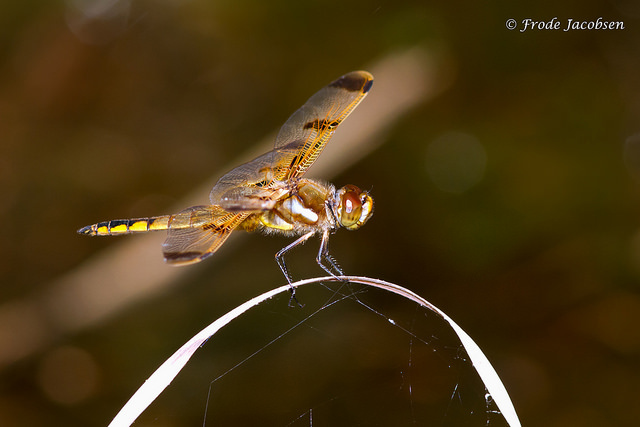 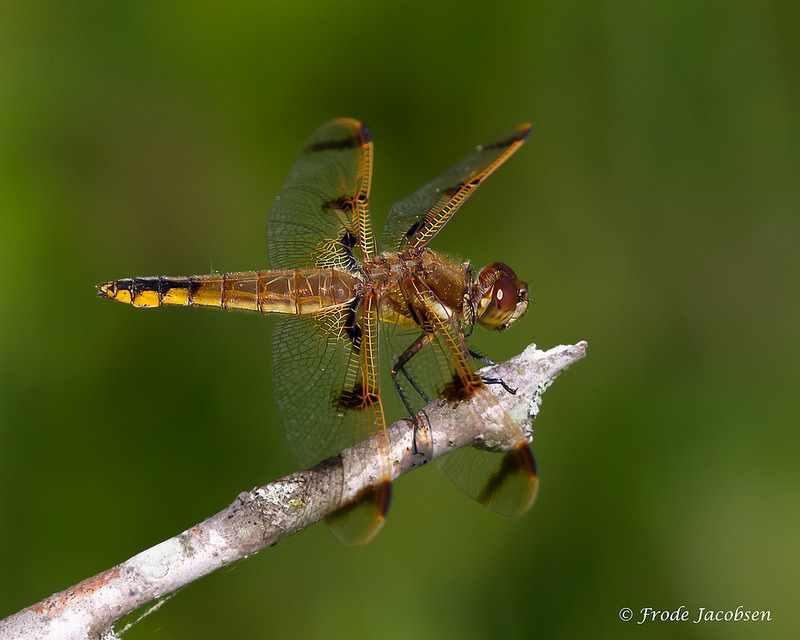 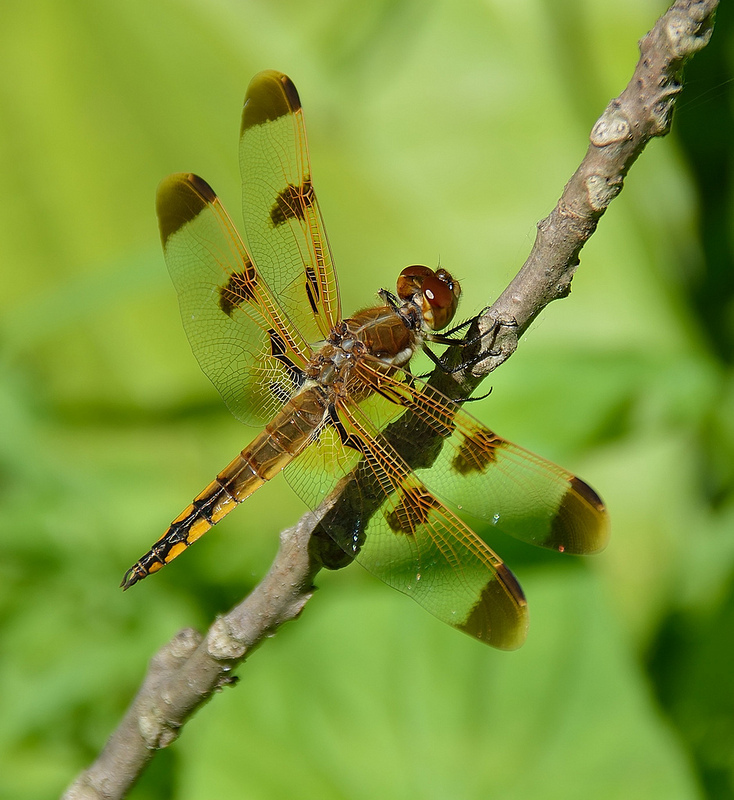 The colorful and charismatic Painted Skimmer (Libellula semifasciata) is a very widespread dragonfly broadly distributed across eastern North America. 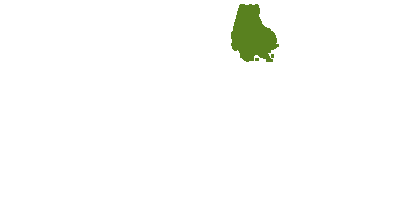 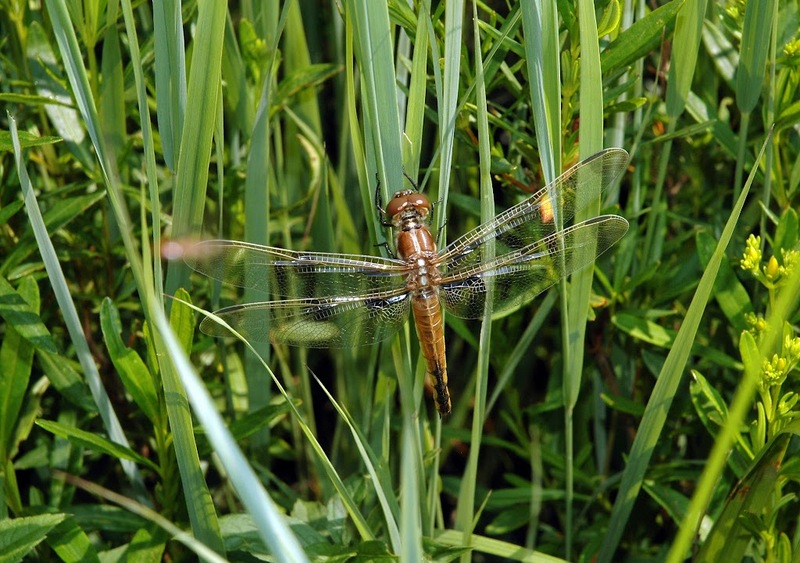 It breeds in ponds and other still bodies of water, especially boggy ones with emergent plants, and often within forest (Paulson, 2011). 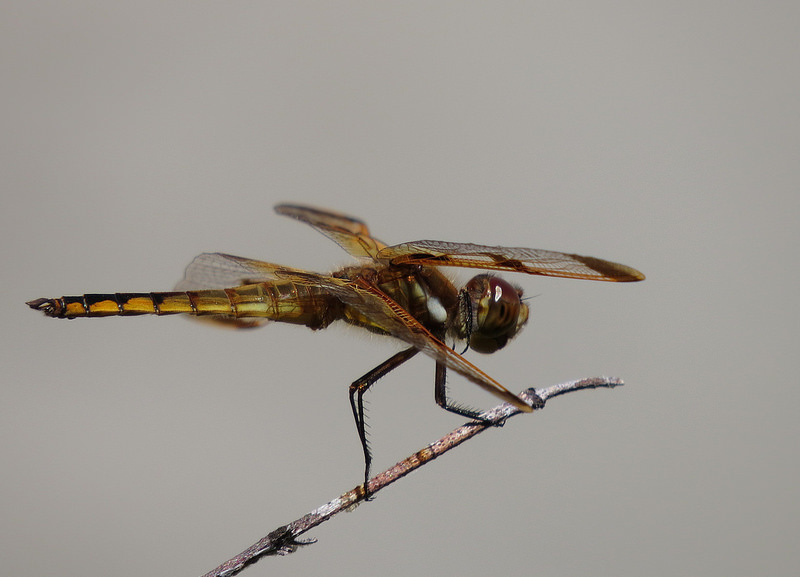 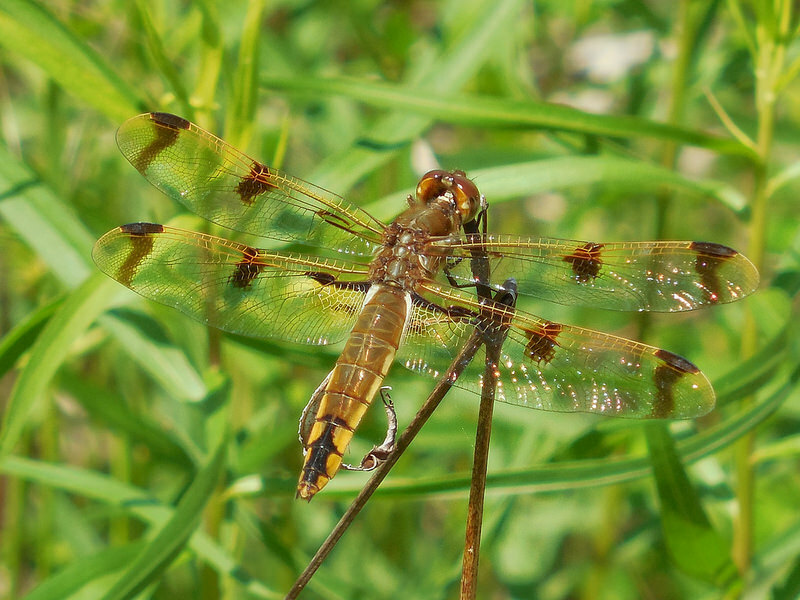 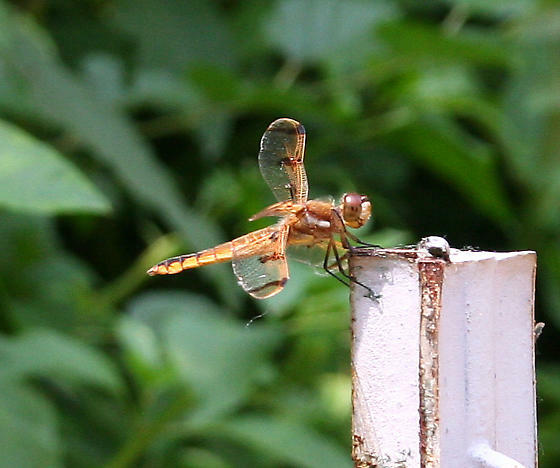 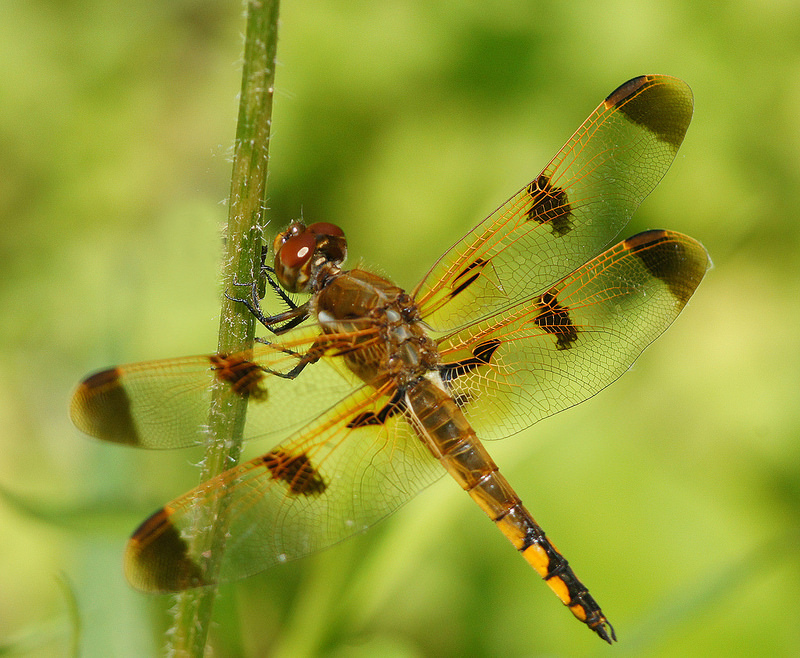 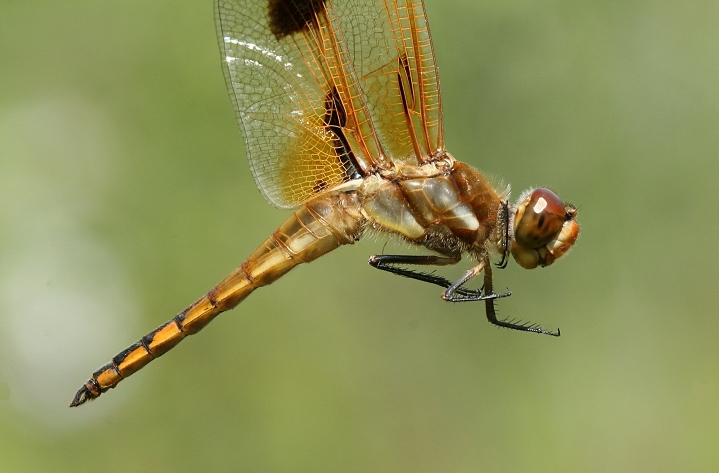 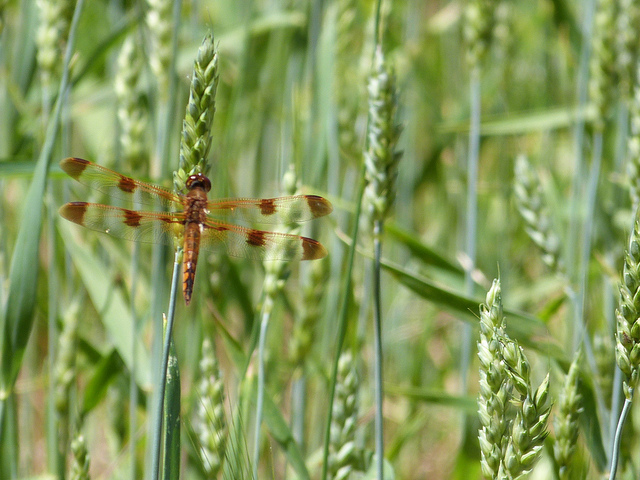 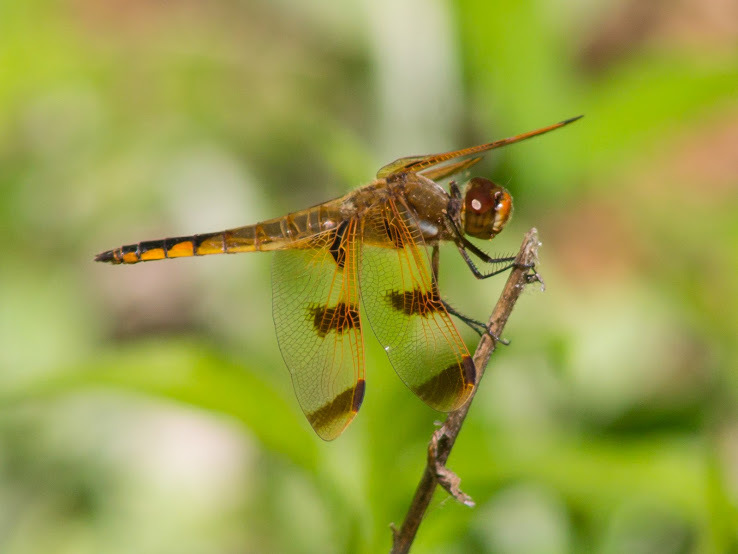 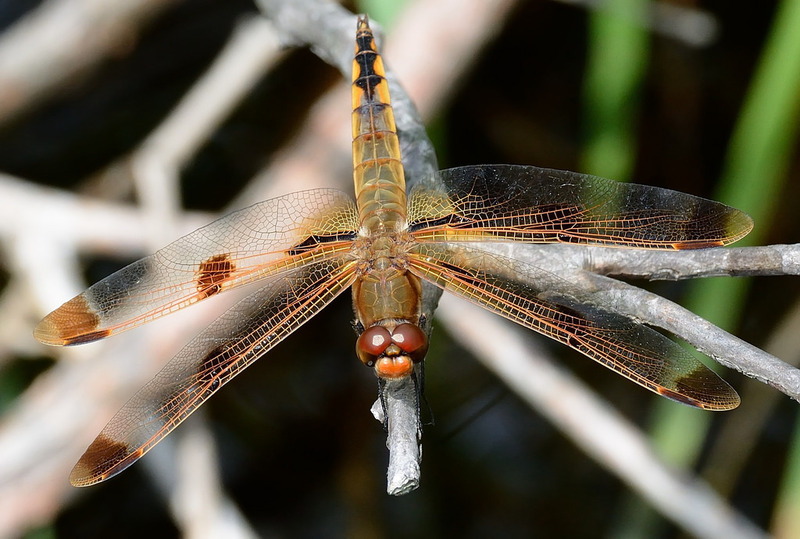 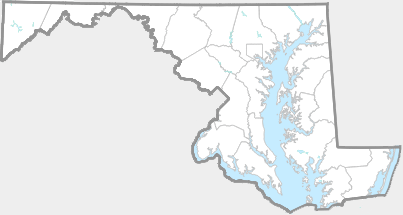 Painted Skimmer has been recorded from every county in Maryland, and is considered a common species (Richard Orr's The Dragonflies and Damselflies of Maryland and the District of Columbia). 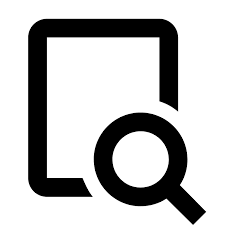 There are 331 records in the project database.